Our idea is to allow young and prospering people to discover and develop their taste for good wine. Unfortunately public tastings are exorbitantly expensive and rarely fit a students budget. Buying a cheap wine every other week to try and build up a taste is also not the most efficient way, we figured. And who wants to spend a lot of money on a wine that one doesn’t even know?! 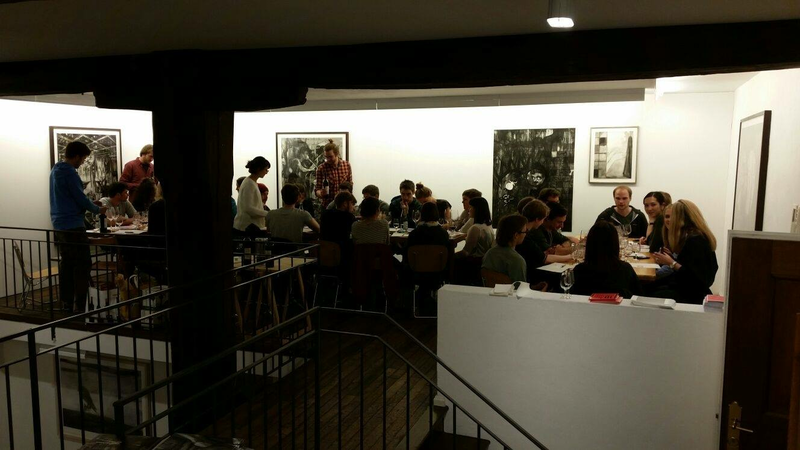 That’s why we organise affordable regular tastings for students and alumni of ETHZ and UZH. The idea being to taste several wines from different price ranges side by side and thereby learn about specific wine regions, types or grapes and to discuss our findings in a casual atmosphere. On top of that we occasionally invite true experts and producers to let us into some of their secrets. By the way, of course anyone outside of these universities is also welcome to join and we’re totally in for the motto: ” the more the merrier “, so bring along your friends! !